Every holiday season—from Thanksgiving to New Year’s—your mailbox (whether virtual or real) is flooded with letters from friends and family often simply saying “Happy Holidays.” But what happened to those invitations to those lovely intimate holiday parties? (And we’re not talking about the Ugly Sweater Parties.) The ones of yesteryear, where ladies and gents donned their fancy winter attire, sipped cocktails, ate deliciously prepared amuse-bouches, and held a conversation by the fireplace? Perhaps it’s time for you to be the one in your circle of friends to finally throw that fabulous party we all look forward to. Lucky for you, Passport is here to help. We’ve left no cocktail untried from some of the best LGBT bartenders and mixologists that are sure to impress even your snobbiest of friends with these delicious concoctions that draw inspiration from the Harvest to the new year. No matter if you’re some place hot and need a refreshing holiday cocktail or someplace cold looking for a little something to warm you up, we’ve got you. 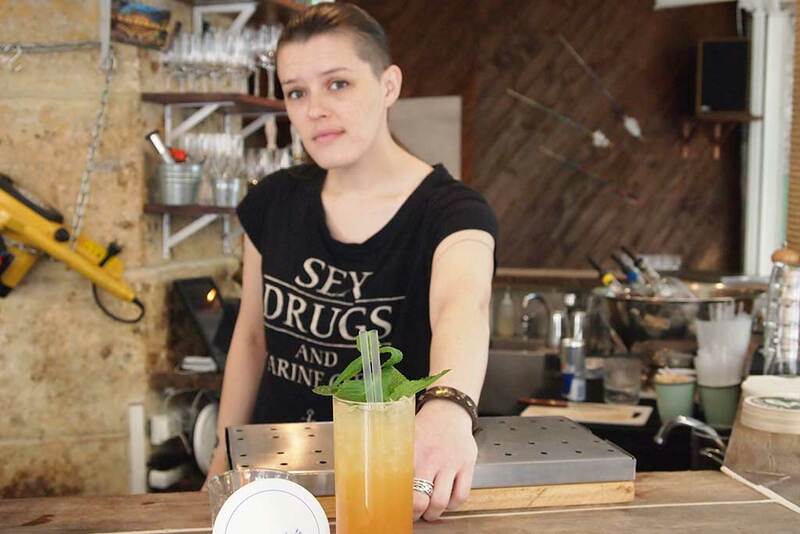 Tess Posthumus, a fabulous bartender out of Amsterdam, prepared for us her girlfriend’s favorite winter drink, Annica’s Hot Toddy. This festive cocktail will warm all those cold bellies out there! Mix the cognac, Cointreau, honey and lemon juice in your preferred glass. Add one slice of fresh ginger. Then add the hot Earl Grey tea and stir the mixture until the honey has dissolved. Remove the slice of ginger in the mixture. Add the remaining slice of ginger and orange zest as a garnish. 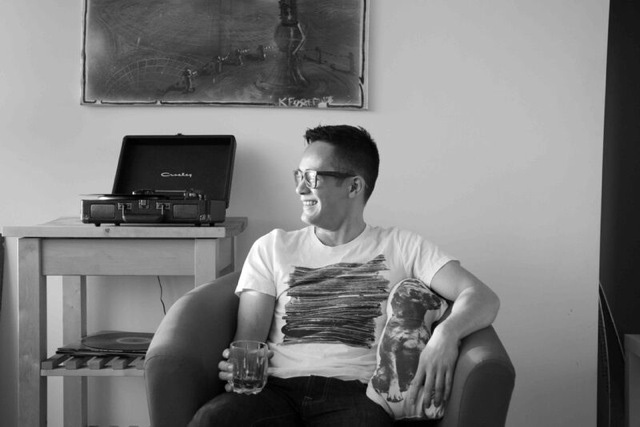 Mike Shum, a brand ambassador for Bacardi out of Vancouver, has shared with us his recipe for his Hot Bothered Rum. A steaming drink that tastes like a Christmas pie! Mix the first six ingredients in your favorite mug. Then top off the mixture with boiling water to build the drink to the rim. Spoon in the coconut oil. Sprinkle or grate nutmeg over the top and serve with a cinnamon stick. 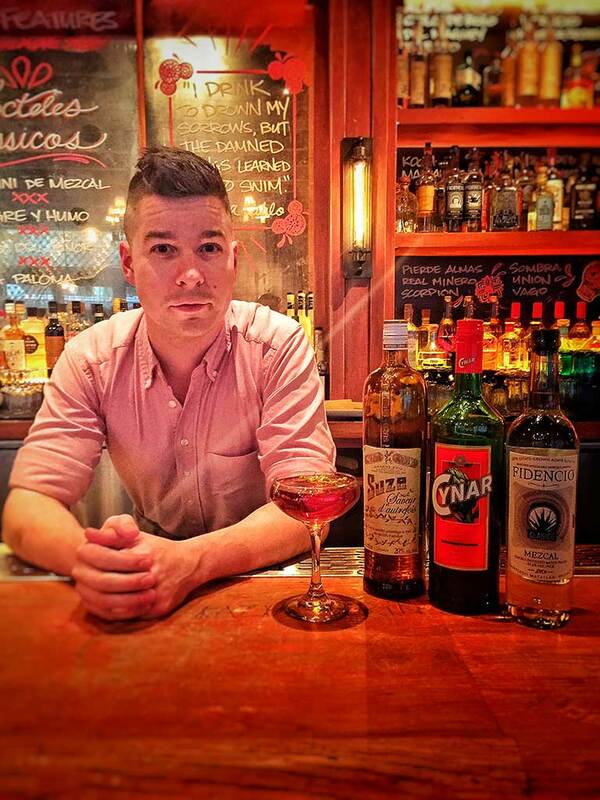 Mark Murphy, located out of New York City, whipped us up a floral take on a Negroni he calls Otoño. 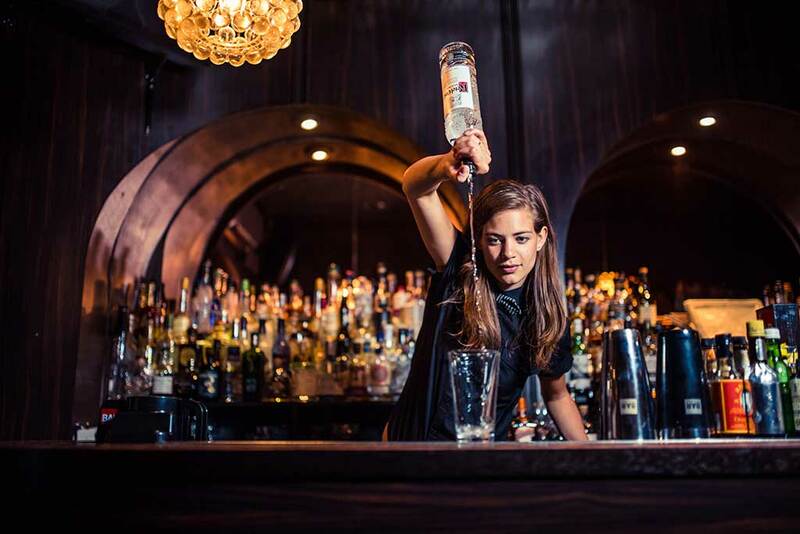 Combine all ingredients in a mixing glass and stir on ice for approximately 30 seconds until proper dilution is achieved. Then strain into a glass and garnish with some more chamomile flowers. 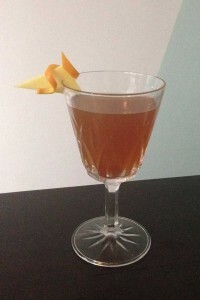 Diane Vandenbroucke in Paris, has crafted us the deliciously light cocktail, Autumn Blossom, for those parties taking place in warmer weather. 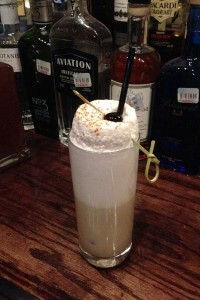 This drink is for the more daring host who wants to truly impress his or her guests. Combine the first five ingredients in a highball glass over two ice cubes and stir mixture. 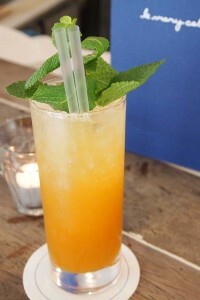 Add crushed ice and top with soda water and add mint spring for garnish. For the Capillaire syrup: capillaire is a type of tea. Boil 1 liter of water and add 40g of capillaire tea. Let it infuse for 10 minutes and then strain. Add 2 kilos of brown sugar to the tea and stir until completely dissolved. Voila, you have a capillaire syrup! Add all ingredients in a cocktail shaker. Shake without ice first. Then add ice and shake again. 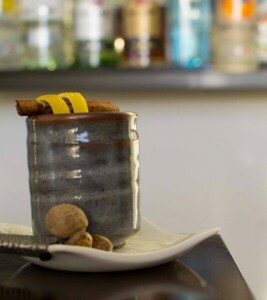 Pour into class and top off with soda water, sprinkle cinnamon on top and add a cherry to garnish. These cocktails vary from easy and peasy to big and daring but either way they’re delicious and a great way to set the mood at your next holiday party. A big thanks to Cooper Cheatham with G.L.A.S.S., Gay & Lesbian Alliance from Spirited Sipping, for introducing us to all these talented bartenders! To learn more about them or G.L.A.S.S. visit www.GLASS.lgbt.